I have always had a deep passion for hand woven textiles and stylish evening wear. In 2015 I decided to mix the two and established my brand ” HANIEH “. Hanieh is a collection of evening and cocktail dresses, tops and skirts made from hand woven silk fabrics. Designs are classic with a modern touch. All my materials are carefully sourced and each piece is made with utmost care by skilled artisans in my studio. I believe that wearing beautiful clothes makes women feel beautiful inside. I hope you feel the same in my designs. Luxurious hand dyed and hand woven silk fabrics. 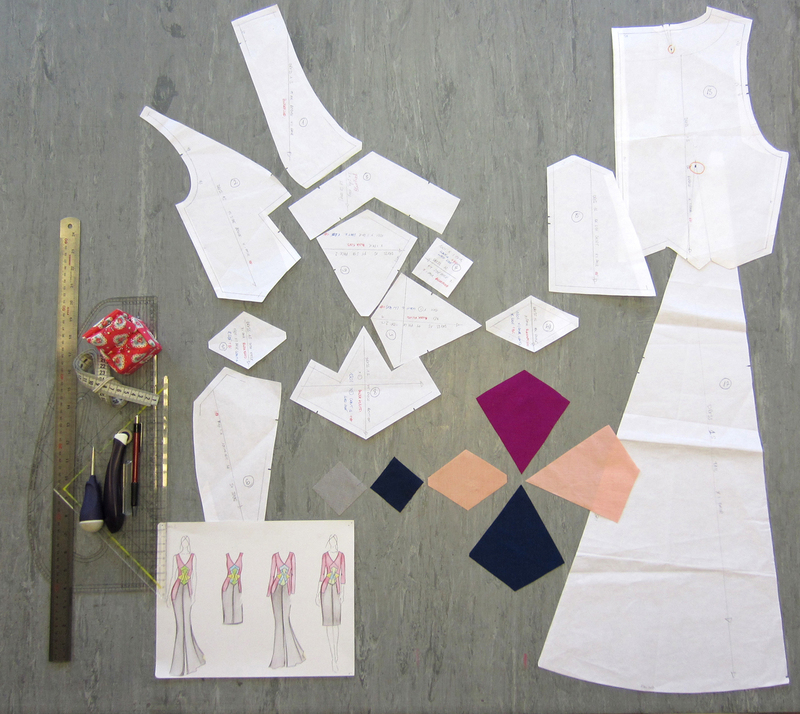 Hand skills are used in every step from design to pattern cutting and sewing. 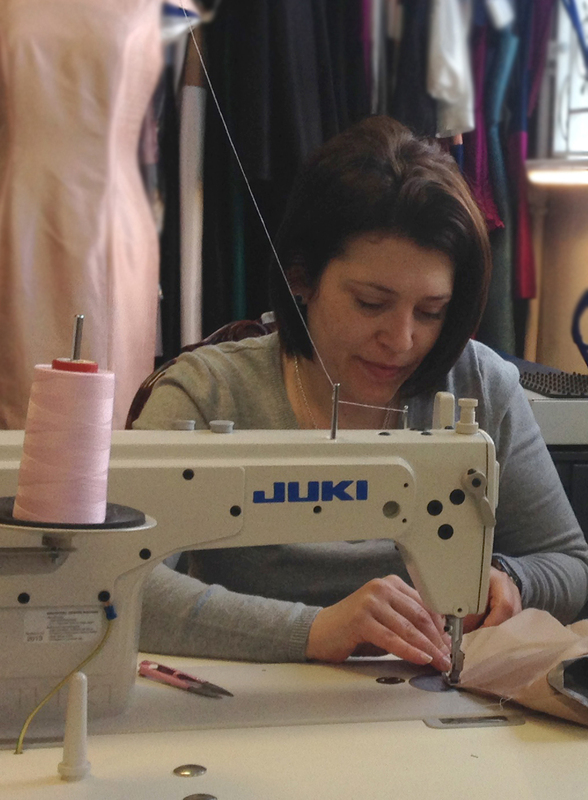 Each piece is made by skilled artisans in our London studio with utmost care.